Their biggest update since 1996. We began by redesigning the wood chassis for optimized mass distribution for increased audio stability and imaging. We then engineered new coils for improved output which enhances the dynamic range. Our new magnets made using rare earth materials enhances the cartridges’ output as well. Both the new coils and magnets improve signal transfer for retrieval of low level information and transparency. We have also reconfigured the stylus generator ring to optimize what is already the lowest moving mass in phono cartridges in the world. The low moving mass allows for a realistic musical performance. The exterior also saw an updated design for the first time since their release in 1996. 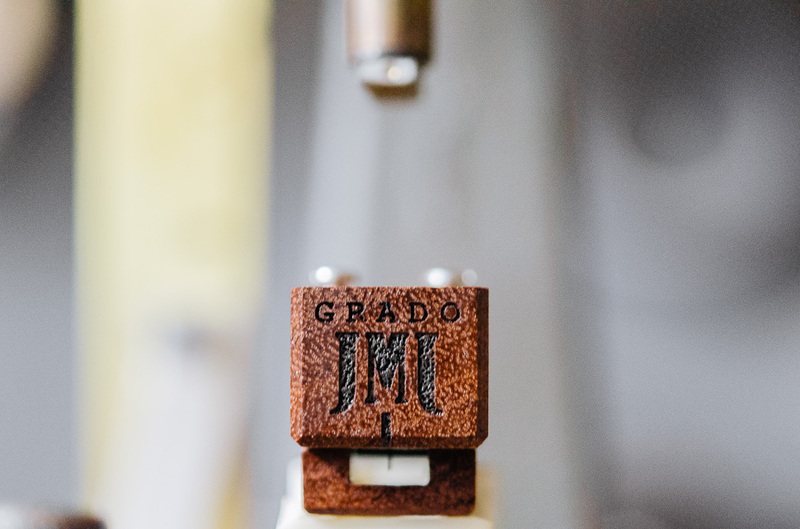 The engraving on the front of Grado cartridges has historically been unique when compared to our headphones and that still holds true. The design for the new cartridge was drawn on a napkin a few years ago by John Grado during a family dinner. Inspired by his sons, Jonathan and Matthew, he wanted to use it on a new series of cartridges one day. 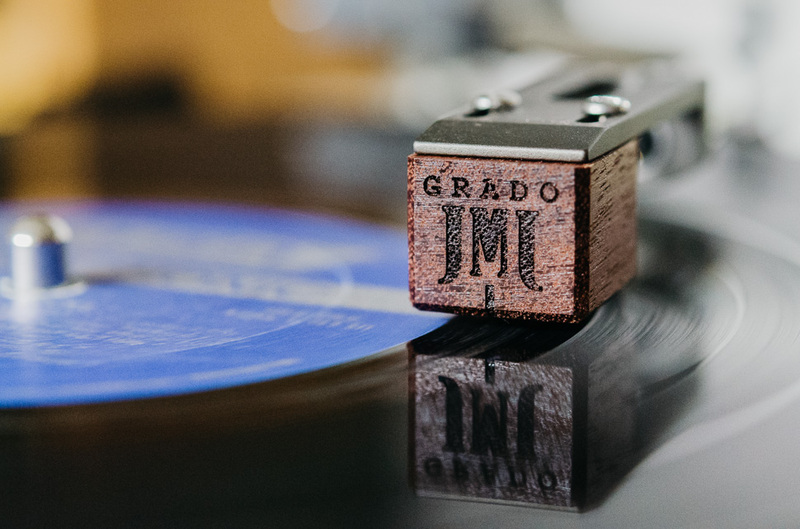 The Grado family is happy to announce that the new Reference and Statement Series are now available, you can see the new cartridges here.